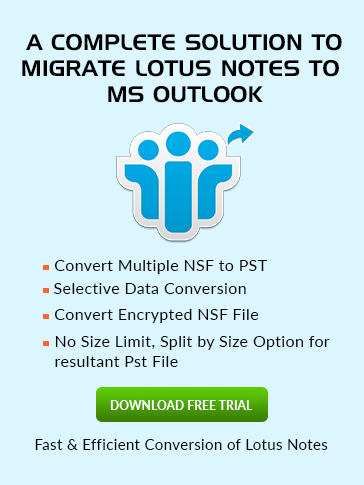 Pernames.ntf Obtain in Lotus Notes? Pernames.ntf can be located in the Data Directory. 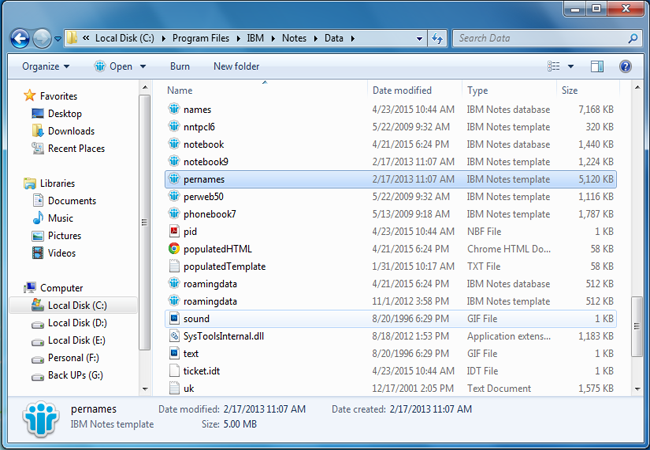 It is a kind of template which is also called as Personal Address Book in Lotus Notes. Names.nsf file is created spontaneously after deploying Lotus Notes on the local machine. However, the user can make a new Contact file in place of names.nsf file using Pernames.ntf or we can say Personal Address Book template.